“A recipe that is enough to convert even the most ardent sprouts-averse folk,” according to The Guardian. 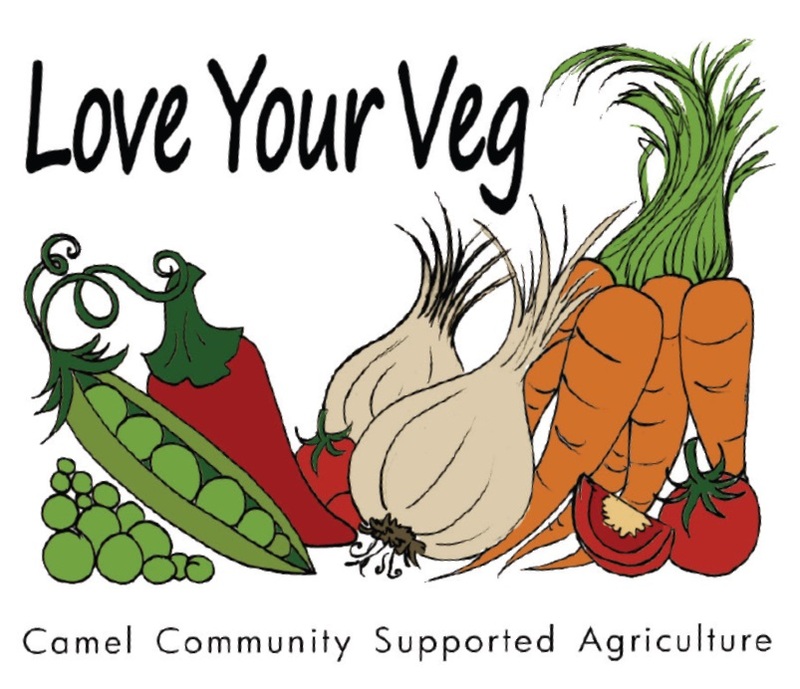 What a perfect use for the freshly-picked Brussels sprout stalk in Camel CSA’s vegetable boxes this week. It’s from The Perfectly Tossed Salad by Mindy Fox. Italian Pecorino is a sharper alternative to Parmesan. Rinse the sprouts, then pat dry with kitchen roll. 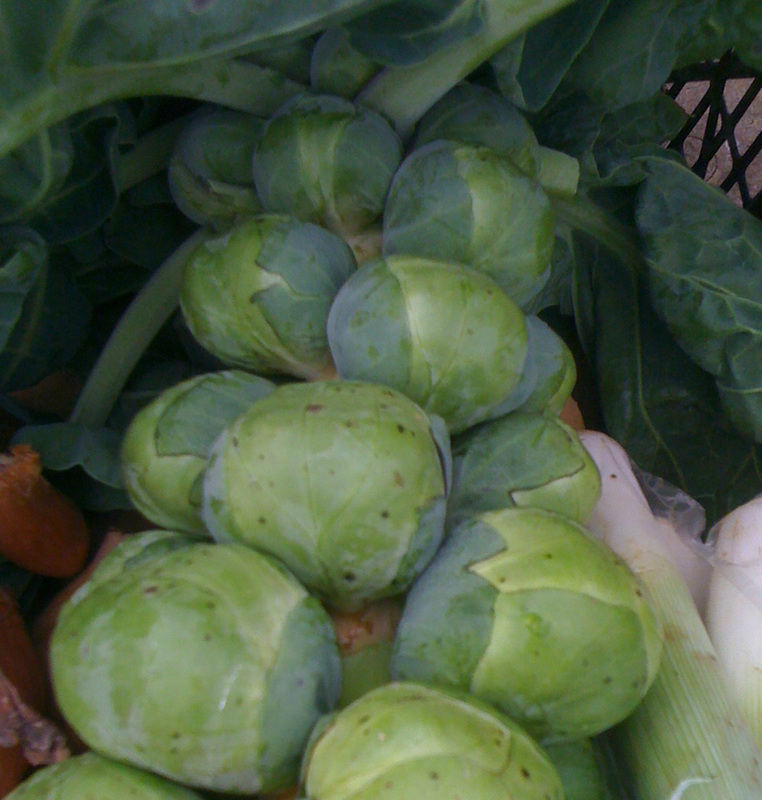 Remove any discoloured outer leaves, then cut the sprouts in half, lengthways. Very thinly slice them the sprouts crossways, transferring to a large, shallow serving bowl as you go. Drizzle the oil over the sprouts, sprinkle with salt and toss well. Add the lemon juice and pepper and toss again. Lay the cheese on the top of the salad and serve immediately.